Once again, the folks at Polyphony Digital have released a free car and track update for PlayStation 4 driving simulator Gran Turismo Sport. This may be one of the most well-rounded updates for the game yet, featuring some very diverse vehicles. Headlining the update is the Fugu Z, a modified Nissan 240Z built by Sung Kang, the man who plays Han in the "Fast and Furious" series. 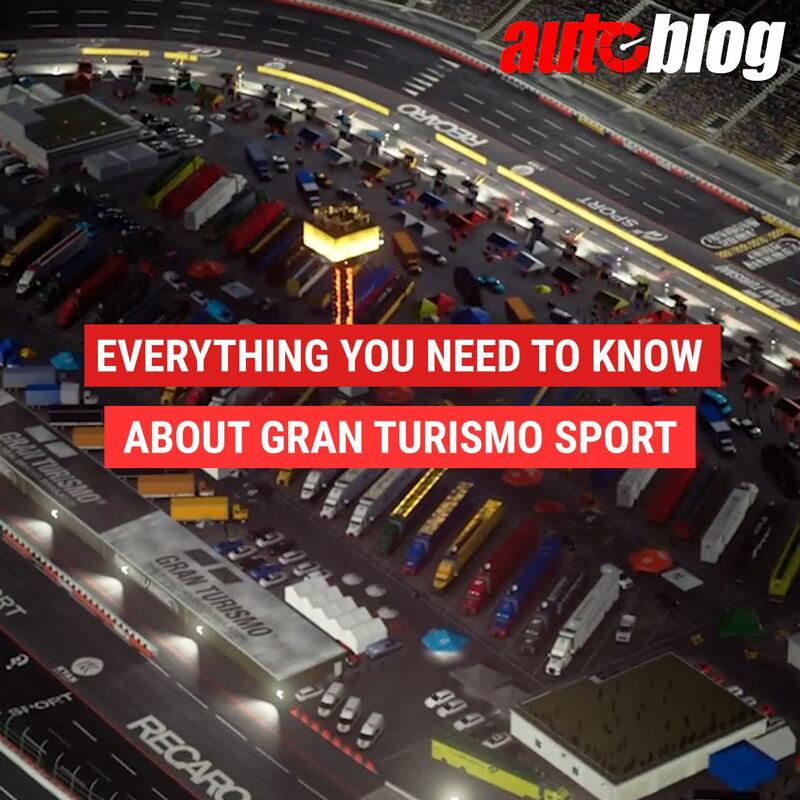 The car is included because it was awarded the Gran Turismo award at the SEMA Show a few years ago, and the award means that the car will be added to a future game. The Fugu Z should be an exciting car to drive, with its naturally aspirated RB26 engine pulled from a Nissan GT-R. And we speak from experience, having had the chance to drive the real thing a couple of years ago. Besides the Fugu Z, this new update adds the 1963 Chevy Corvette Stingray, 2007 BMW M3, 2012 Tesla Model S Signature Performance, 2016 McLaren P1 GTR, 1995 Ferrari F50 and 1978 Pontiac Trans Am. The latter you probably know best in the black-and-gold paint scheme featured in "Smokey and the Bandit." All these cars, and the existing roster, can be driven on additional courses of the Tokyo Expressway and in extra offline driving events. The update is available now, so boot up your PS4 and take advantage of this free add-on.